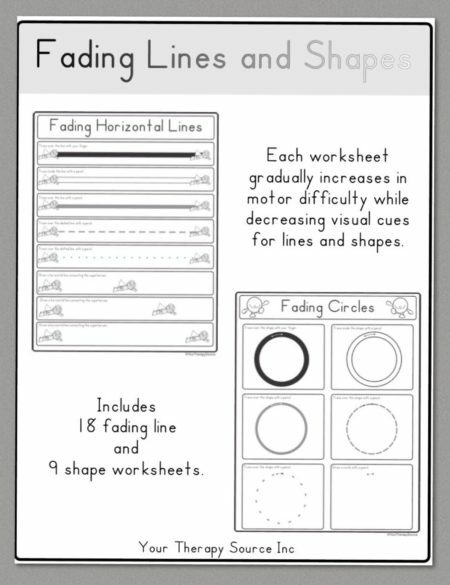 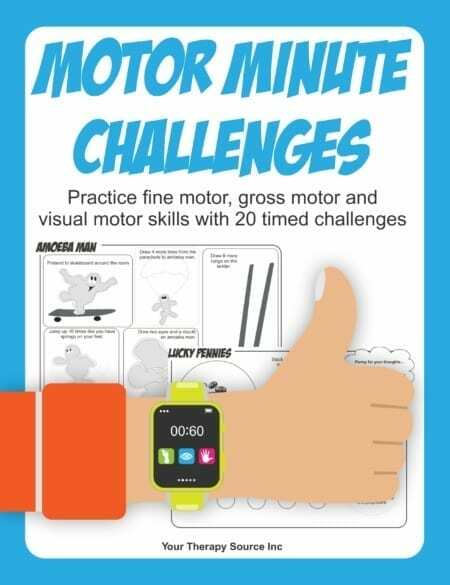 are an excellent challenge for fast finishers and visual perceptual skill practice.Visual spatial skill requires the ability to visually perceive two or more objects in relation to each other. 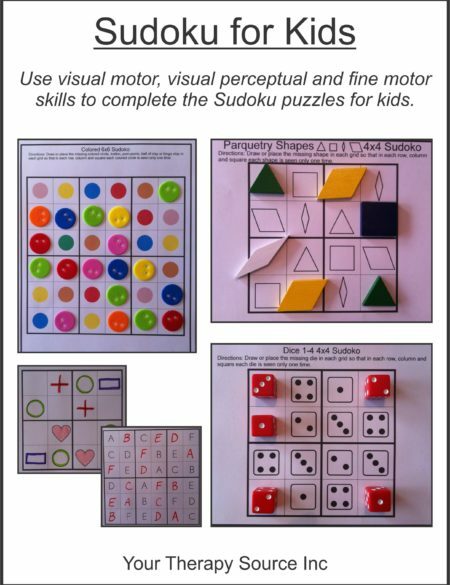 Visual spatial ability is very important in body awareness, spatial orientation, map skills, higher level math, computer skills, science and more. 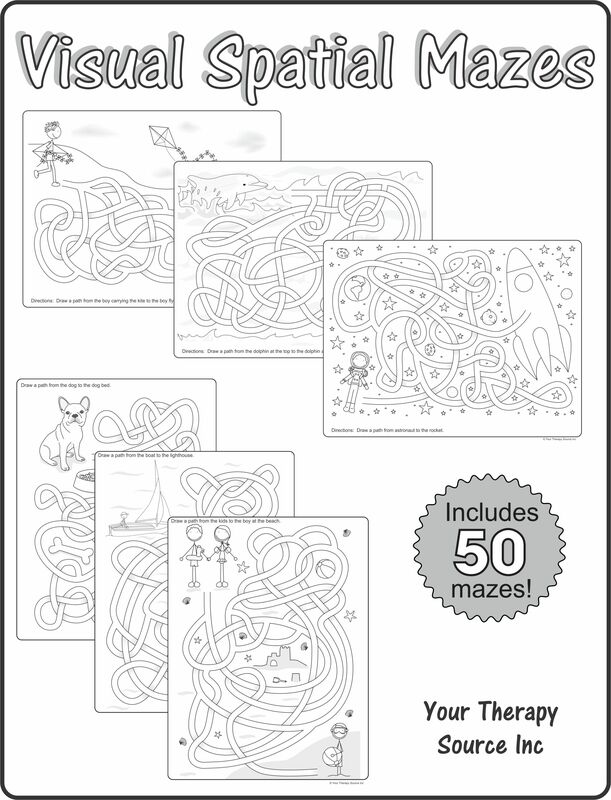 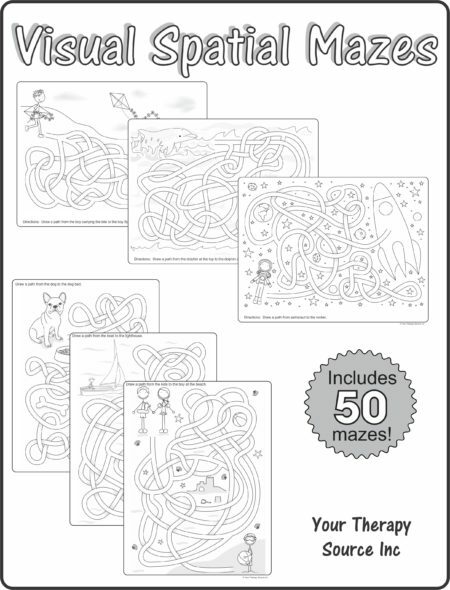 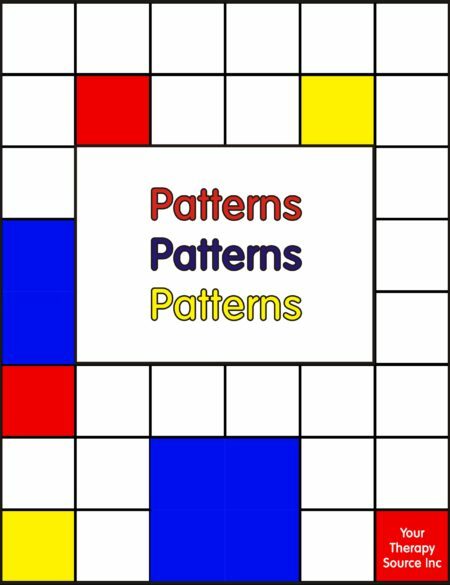 Get a free sample visual spatial maze to see how the lines overlap and intersect.